After completing her education in Boston, Massachusetts, Janine moved to Kissimmee in 2003. Janine’s interest in real estate began after working as a real estate investor and she became a licensed REALTOR® in 2004. 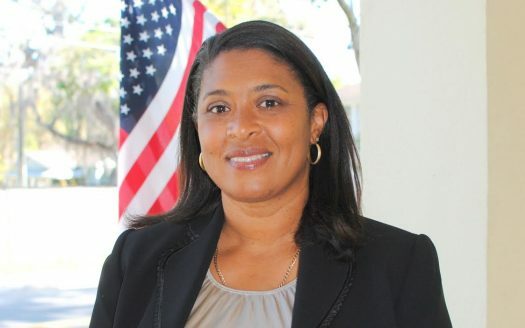 Although being a REALTOR® became her full-time occupation, Janine spent her free time tutoring language delayed students at Kissimmee Christian Academy. It was there that her passion for helping people and her empathy for helping home buyers grew. Driven to make her clients happy, Janine enjoys helping home buyers visualize themselves living in the home they are considering. She realizes many sellers struggle to weigh potential offers on their home, so she aims to help them solve this problem. Janine’s passion for helping others has naturally drawn her to work with both the Special Olympics and Best Buddies of Orlando. In her spare time you can find Janine boating on Lake Tohopekaliga or relaxing on her lakeside deck enjoying her koi pond.